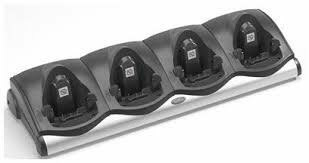 CRD9000-4001ER	 4 Slot Ethernet Cradle. Must also purchase Power supply (Part# 50-14000-241R), DC cable (Part# 50-16002-029R), and AC line cord (Part# 23844-00-00R) separately. The Symbol CRD9000-4001ER is also known as Symbol Technologies	SYM-CRD90004001ER	or CRD90004001ER	.